Is your factory clutch slipping or do you need some more holding power on a forced inducted BRZ/FR-S? Well Clutch Masters has you covered with a whole line of clutches for the Subaru BRZ and Scion FRS. 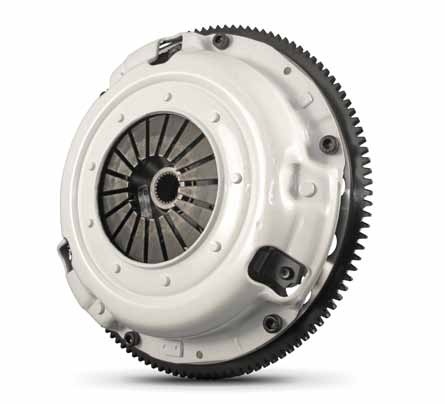 From their FX100 clutch with a torque rating of 270 FT/lbs to their FX500 with a Torque rating of 525 FT/lbs. Clutch Masters and Circuit Motorsports has you covered!